The Chicago producer thedeViator comes through with brand new production that features some of Joliet, Illinois’ finest Ozone and Vutumn Jay. The track is dedicated to the grind as both artists assure you that they are next up. 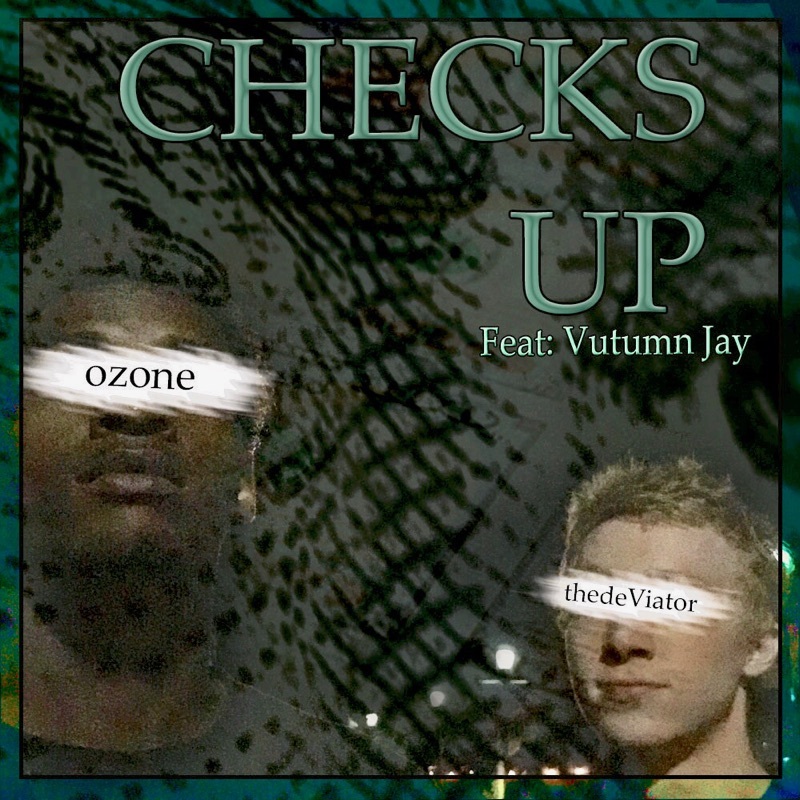 “Checks Up” serves as the second single from thedeVaitor’s compilation album, Rare Deviation, due out soon. Stay tuned.